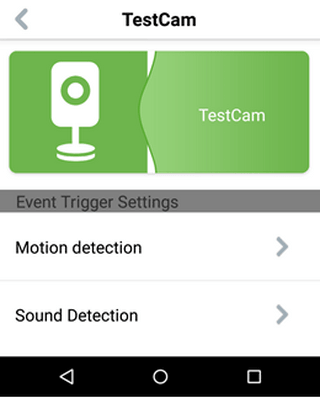 How do I configure sound detection on my DCS-935L using my Android device? 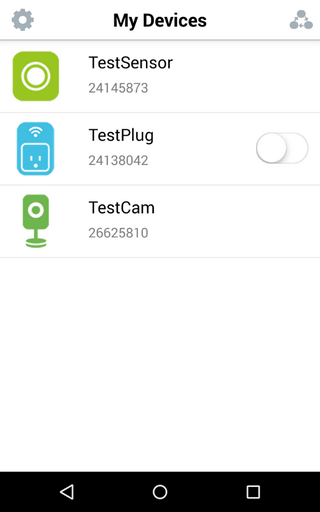 How do I configure sound detection on my DCS‑935L using my Android device? 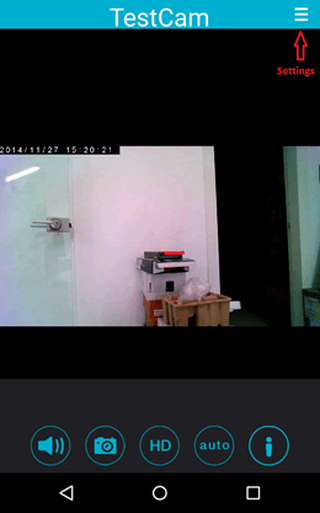 Step 2 – Tap on your camera, which will show the Live View. Tap the live view to see the settings icon. 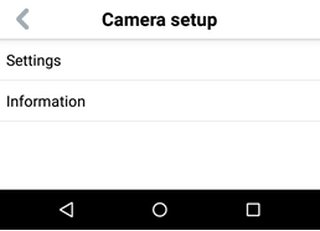 Step 4 – Tap “Settings”, then “Sound detection” to configure the camera’s sound detection. 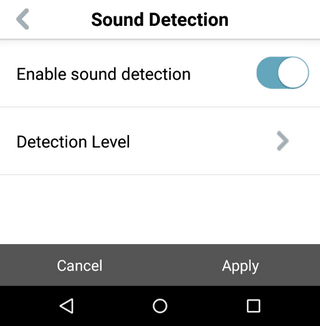 Step 5 – Tap “Enable sound detection” to enable the sound detection settings. Step 6 – Tap “Apply” to save the setting. 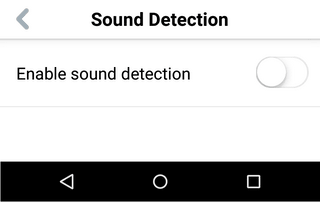 Step 7 – Tap “Detection Level” to set the nominal sound level in the room. Step 8 – After a few seconds, the display will update with the sound level in the room. You can then alter the level at which you want the sound detection to be triggered by dragging the blue roundel up and down.